The Marcus Garvey Park Alliance annual appeal went out late last week. So many of us enjoy the park but rarely stop to think how all of the park activities come together ~ why thousands of people now use this park, when just 10 years ago, many went out of their way to avoid its perimeter. It’s the work of the all-volunteer Marcus Garvey Park Alliance, and all this free programming ~ costs money. As the summer season quickly comes to a close, we wanted to take a quick moment to thank you for joining in the summer fun this year. 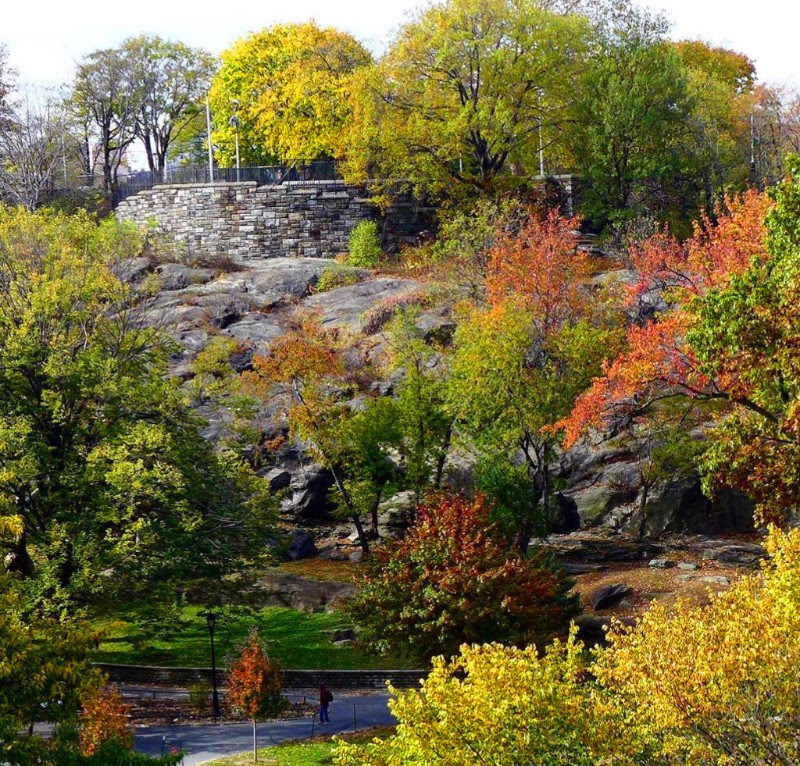 The purpose of the Marcus Garvey Park Alliance is to advocate for the park as well as the community it serves. We strive to offer free programming to everyone, whether it is public art or a free library, a farmer’s market or a jazz concert. These programs, which we all love, support residents and artists alike, and preserve the creative cultures that thrive in Harlem. The Alliance is an all-volunteer organization ~ and without your support, our work would not be possible. All of us in the Alliance would be so grateful if you would become a patron of the park and make a contribution today! No donation is too small! The Alliance has a lot planned between now & the end of this year, including the return of the Historic Fire Watchtower. Stay tuned. Have you been to the Children’s Reading Circle? Did you attend the last Sing for Hope Event in the Park or play the Sing for Hope Piano at the Fifth Avenue Entrance each year? Take a walk around the park with the President of the Marcus Garvey Park Alliance, Connie Lee and Mitchell Silver, Commissioner of the New York City Department of Parks & Recreation. Did you know that Marcus Garvey Park Alliance was honored with the Golden Trowel Award this year? Love gardening? Sign up and volunteer.